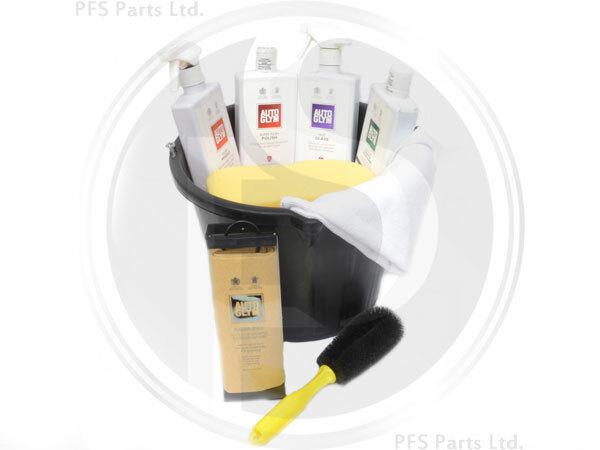 The cleaning kit that offers everything you need to give your car some sparkle! 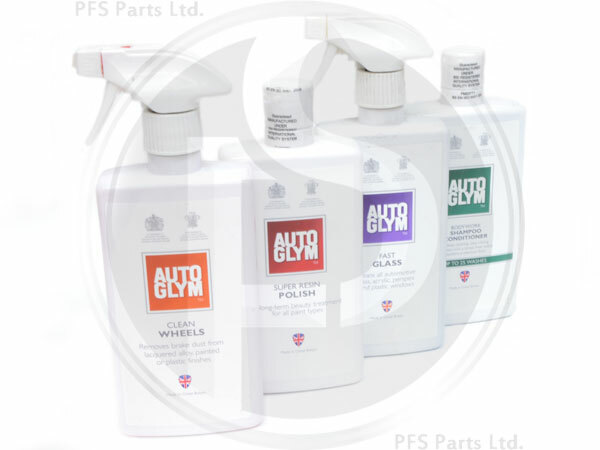 From the AutoGlym's Shampoo & Conditioner; which offers a glossy clean and water-repellent barrier to the Super Resin Polish; which gives an exceptionally high gloss shine. Let's face it dirty wheels are like wearing dirty shoes - they can spoil an otherwise immaculate appearance, AutoGlym Clean Wheels is what you need. The kit also includes the tools to do the job!